Recently Joe Sousa presented a clean design of a flip-flop based upon his beloved Russian subminiature tubes. I guess that he was attracted by the unconventional electron optics of these tubes with rod control grid, rather than by the true possibility of building a computer based upon 1j24b or similar tubes. Nevertheless subminiature tubes were already used in computers around the mid fifties, even if few evidences can be found today. Probably their use was limited only in airborne or military products, even due to their high prices. 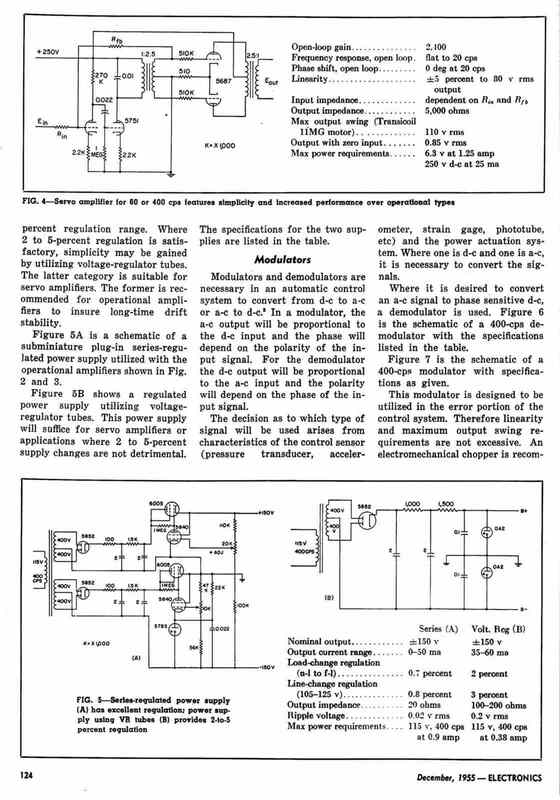 When referring to subminiature tubes, we have to consider the benefits coming from the two big families, the filamentary ones and the types with indirectly heated cathode. The latter types can give only a volume reduction, while the first ones give further advantages over miniature tubes: extremely low power requirements and very fast heating. I started then to look for any evidence of computers based upon subminiature tubes through the fifties. Some traces are given by Raytheon that, around the mid fifties, advertised the use of its filamentary subminiature tubes even for computer applications. Raytheon claimed impressive figures for power required when using its filamentary subminiature pentodes. Total power, filament plus B+, for 2000 tubes, equivalent to 1000 flip-flops, was about 54,5 watts for CK6418 at 30 volts and 113,5 watts for the higher speed CK6088 at 45volts. Power required for 1000 flip-flops using the miniature CK5814 was in the order of 4700 watts. In its ad Raytheon shows the picture of a large mainframe, probably a Datamatic 1000. Datamatic Corporation was a joint venture between Raytheon itself and Honeywell. Unfortunately very few and contradictory details can be found today, but it is quite sure that this computer actually did not use filamentary tubes. Data available today just talk of the 6145 octal tubes (in the power supply, I guess) plus other unspecified computer-quality types. The power requirement is around 160 KW. 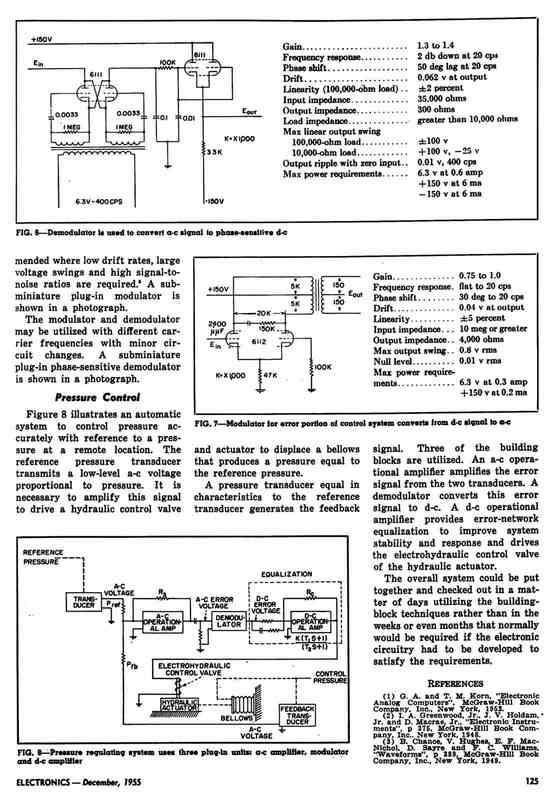 Maybe that Raytheon used subminiature tubes in a small peripheral interface or even that just assembled some evaluation boards to run the life tests reported in the ad. 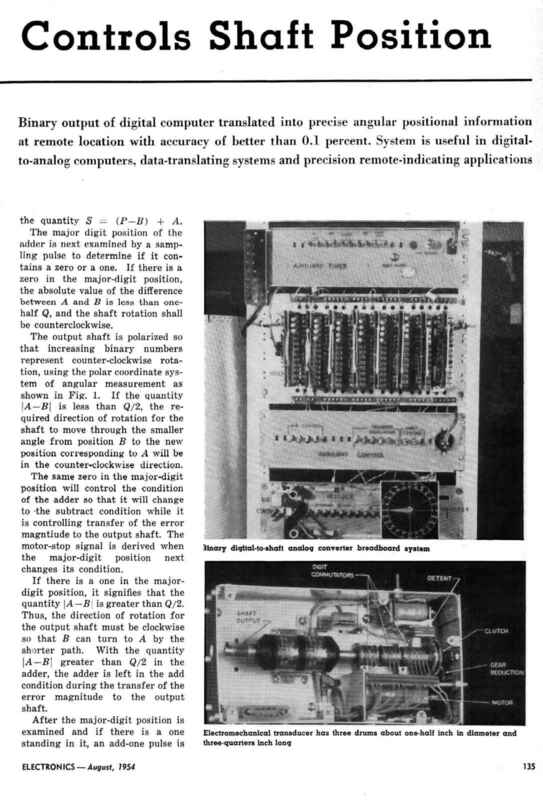 At the moment the only confirmed digital computer that used subminiature tubes, even if indirectly heated ones, is the Hughes Digitair, with its 481 tubes and a magnetic drum memory, designed for aircraft installations. Indeed subminiature tubes were really useful in such applications, where small size and lightweight were mandatory. Things went quite differently for other computers. Here rows of massive cabinets full of faintly glowing tubes, humming batteries of fans and even panels covered by blinking lights were certainly attractive for the few customers, military, banks or large industries, that were deciding budgets of some million dollars to buy one of them. On the contrary we can argue that subminiature tubes had some drawbacks, including speed, fan-out and higher prices, for manufacturers of such mainframes. The only filamentary tube family, widely used in mainframes well in the solid-state years, is the one including bar indicators, like the DM160 or the 6977. I also gave a look at the segment of analog or hybrid computers, commonly used in the fifties. In the past I found subminiature tubes in airborne analog computers, usually distributed in the many subsystem aboard. Here the photo of some modules from an ARN52 TACAN transponder, that computes the aircraft heading and distance data with respect to a ground base, sending them to the indicator on the cockpit. 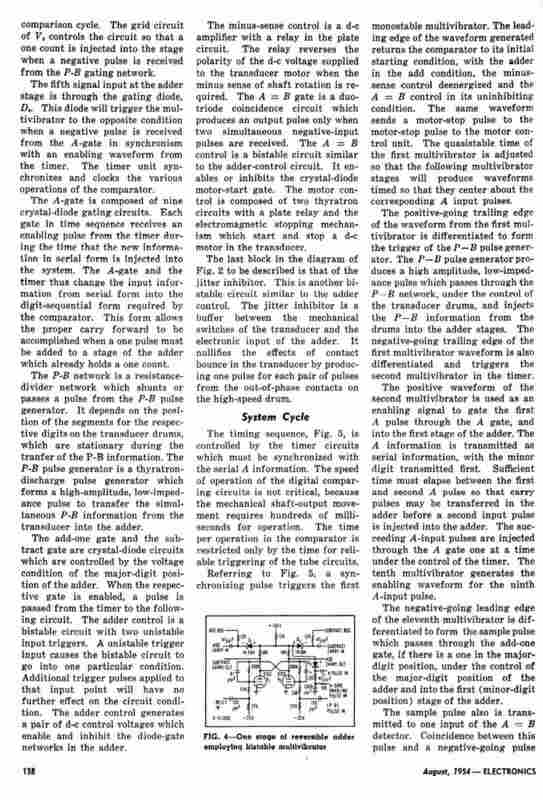 Another application uses 5703 subminiature triodes in the A to D peripheral interface built by Boeing and described in the article from Electronics, August 1954, that can be accessed from the page of the tube itself. To know more, I spoke with a retired old friend who had worked in the late fifties in Microlambda, an Italian spin-off of Raytheon. Actually he worked to renew several systems, old assemblies being replaced by solid-state ones. From his faded memories, subminiature tubes and almost certainly even filamentary types were used in the guidance computer system of some missiles and torpedoes, but documentation was usually destroyed at the release of new revisions and anyway these applications are far beyond the interest of this site. Probably the true reason why subminiature tubes were not widely used in digital mainframes is that, in the second half of the fifties, vacuum tubes were rapidly superseded by transistors. Transistors helped to decrease production costs, while increasing computer power, registers or I/O processors. Subminiature tubes could even offer more or less similar sizes, but never could compete with the intrinsic reliability of solid-state devices. 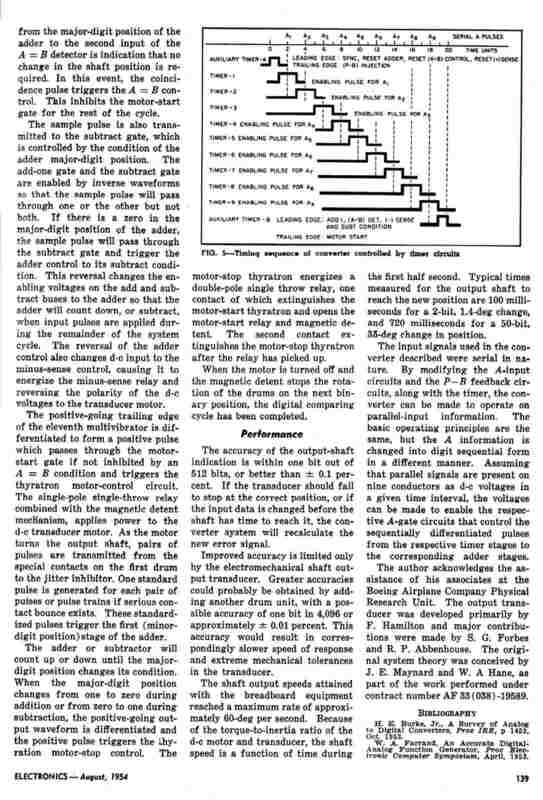 In one of its ads Raytheon claimed a life of 56.000 hours for its high-rel tubes: but even accepting this figure, the MTBF of a computer that hypothetically used 2.300 tubes was some 24 hours, more or less one day, not including failures of other parts. For this reason tubes quickly disappeared from the scene. When still student, I started working on a transistor computer, already out of production. 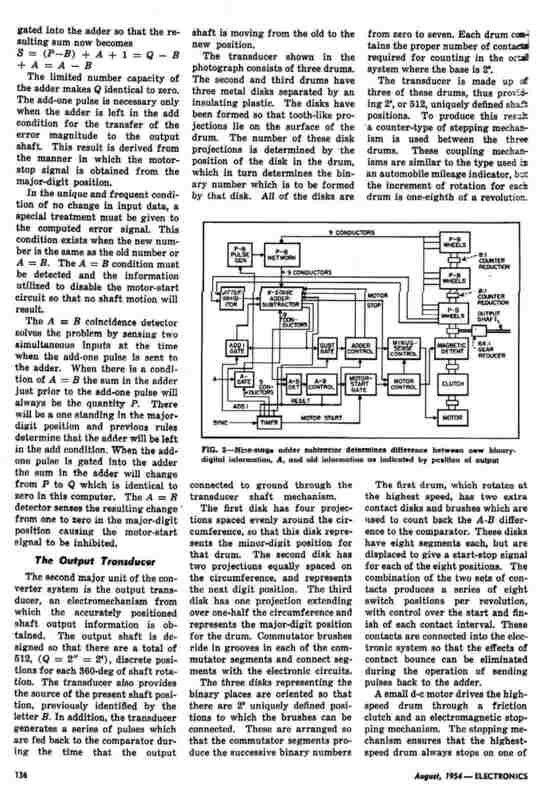 The Bendix / Control Data G-20, that I serviced in the late sixties at the Polytechnic of Naples, used some 5.200 germanium transistors and over than 30.000 diodes only in the CPU. 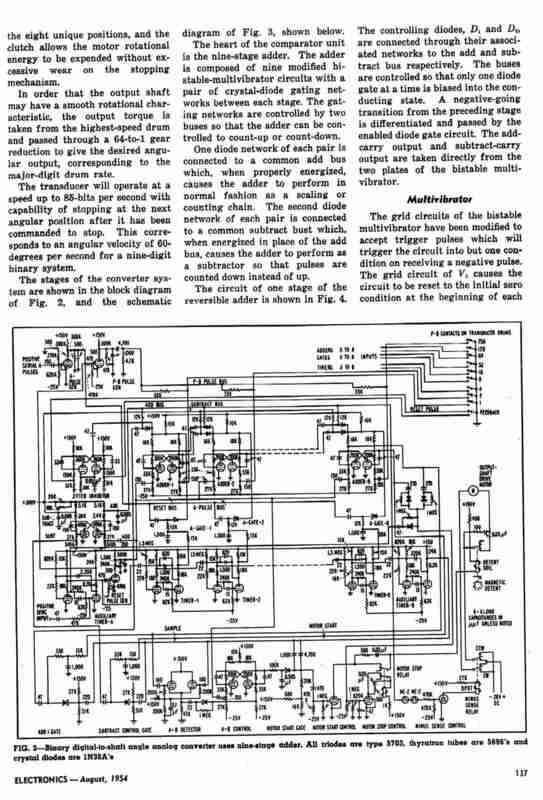 Logic circuits were all based upon two-input gate modules and input expanders. At least two modules were required for each flip-flop. Here is the photo of the gate I used as sample when I was asked by the late Prof. Bruno Fadini to built some hundreds spare boards, needed to maintain the computer. I also placed a T 2x3 subminiature tube close to the board in the second view, to prove that potentially the overall volume could be more or less the same, using these tubes. But even the Philco MADT (Micro Alloy Diffused Base) transistors, used on the original board, had been already discontinued since the mid sixties, replaced by high-speed epitaxial silicon components. It would be nice to found traces of other computers, analog or digital, using subminiature tubes, with special relevance for filamentary types. This article was edited 30.Sep.11 13:57 by Emilio Ciardiello . I gave a look to several Electronics printed around the mid fifties and found some additional examples of computers, or computer related peripherals, in which subminiature tubes were used. The first one is a digital to analog converter designed by Boeing in 1954. The converter accepts the binary output of a digital computer to control the angular position of a shaft, with an accuracy greater than 0.1%. The interface includes a digital arithmetic unit which computes the difference between the actual position and the new position loaded from the external computer, to drive the electro-mechanical output transducer. 5703 indirectly heated subminiature triodes are used in the logic circuits. 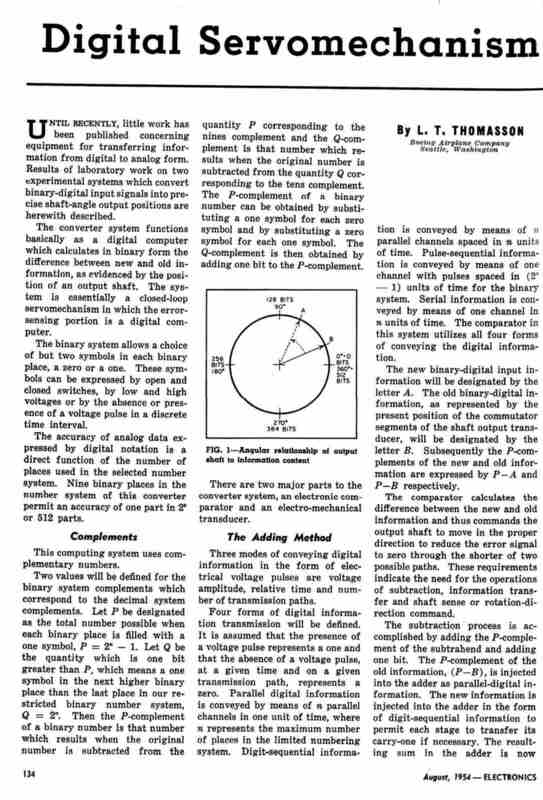 The full article from Electronics, August 1954, with photos and diagrams can be read here. 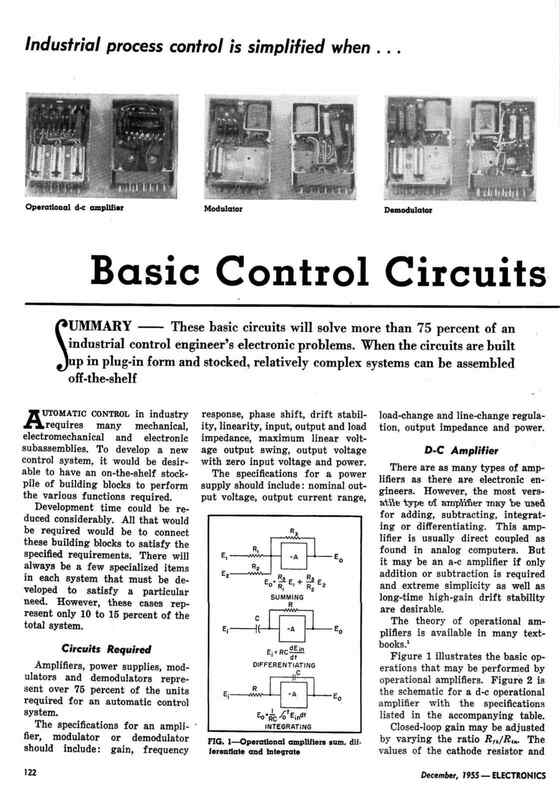 In December 1955 Northrop introduced from the pages of Electronics its new modular control system, based upon off-the-shelf standard modules. In this case we are referring to an analog system. Building blocks included both DC and AC amplifiers, modulator and demodulator for converting DC to AC and AC to DC, a servo amplifier, and a couple of power supply modules. Subminiature twin triodes, 6111 and 6112, were used through the low-level modules. In the October 1957 issue Electronics also talks of an airborne computer designed by Epsco. No details were given about the computer itself, since the article was focused on packaging techniques for miniaturization, but two photos show a couple of boards populated with subminiature tubes. 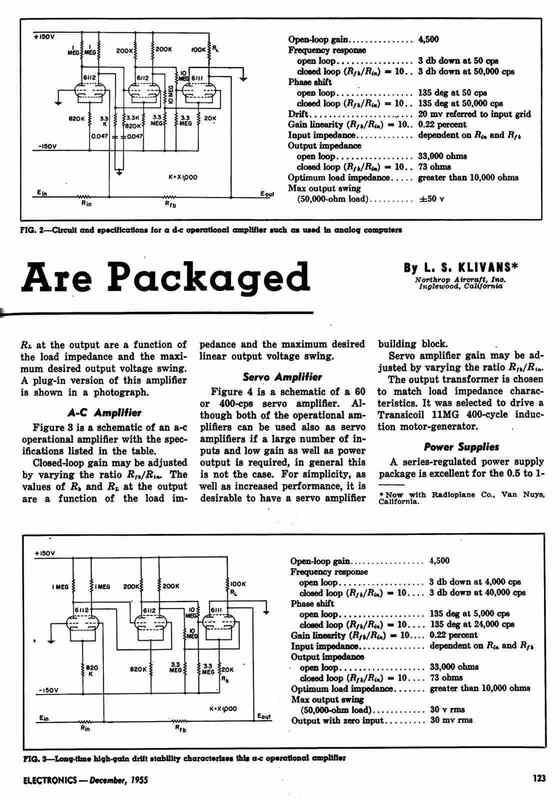 A great contribution also came from a reader, Don Michal, who reported another set, this certainly using filamentary subminiature vacuum tubes, the decryption set KWR-37. This was part of the KW-37 system, also coded as JASON, used by US Navy to protect the security of teletype messages. KWR-37 was connected between the current loop output of any frequency shift converter and the relay input of a teletype. The decoding keys were supplied through punched cards, that were changed every day. Even it could be considered a digital code converter, rather than a digital computer, it used some 500 subminiature vacuum tubes in its conversion logic. Tubes were of the type 6088 and three of them were used for each flip-flop. The decoder KWR-37 was associated to the KWT-37 encoder, even using filamentary tubes, to encrypt transmitted data. More information about this system can be found here. This article was edited 16.Oct.11 20:31 by Emilio Ciardiello .